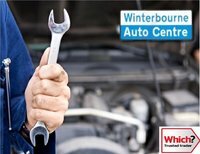 Winterbourne Auto Centre is an MOT, servicing and repair centre. 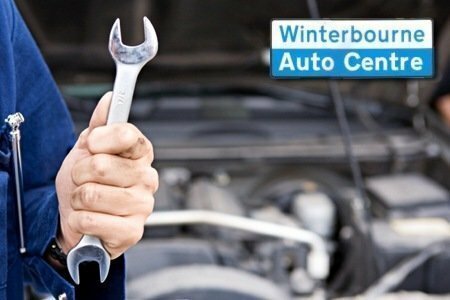 We can offer Class 4 MOT's, servicing and repairs on all makes and models. 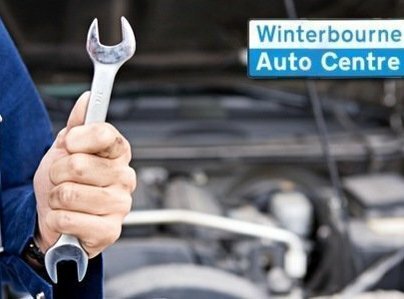 We also offer full diagnostic work, Air con, welding, tyres and lots more. Please feel free to contact us with any questions you may have. We would be happy to help. I would recommend this garage highly. I have used them twice now and both times they have been great. As a female driver in the past I have been made to feel belittled and spoken down to at garages. 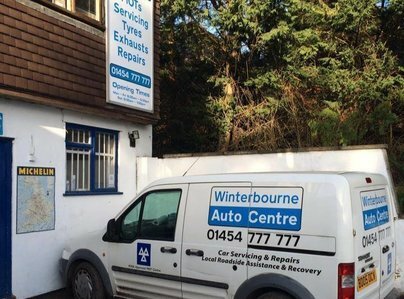 Winterbourne auto centre were very helpful from the beginning when I called them. They made me feel very welcome and I wasn't judged on my lack of knowledge when it comes to cars. I would recommend this garage to anyone especially female drivers. 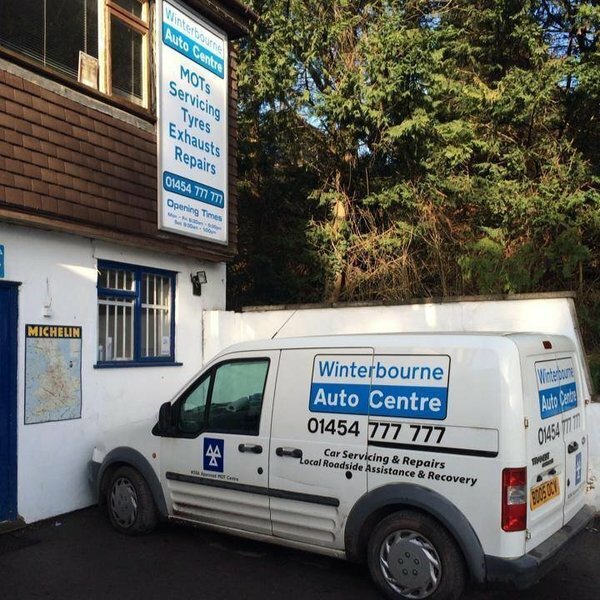 On my own experience I would not hesitate to recommend this garage, they have very competitive prices, good workmanship and always very friendly and willing to please.